The First support line for your Clients and Users! All You need in one place! 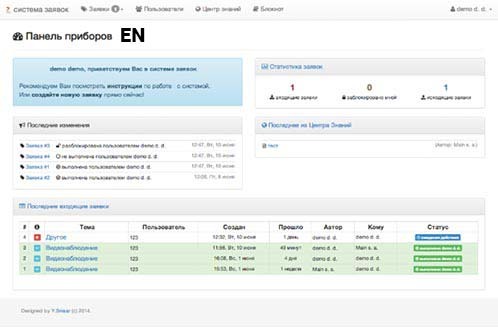 Knowledge base, Support forum, Private chat and Fast search. Adapt pages due to your preferences. 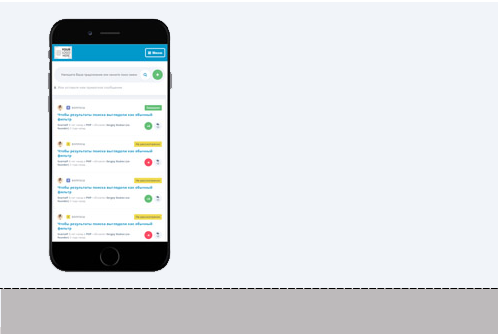 Provide support to your users on any mobile device. 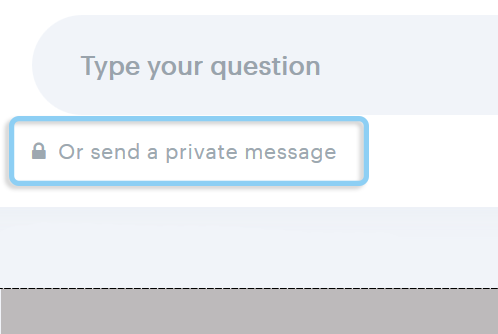 to the Support will be reduced to 30%, just because users will find answers to their questions all by themselves. 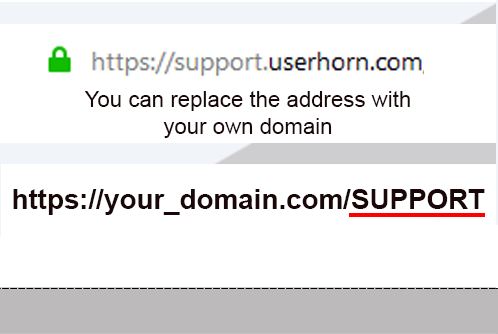 Try Userhorn free and right now! Our Website Ticketing System and the best organization of knowledge about the company products and services can give tremendous results. The task is to organize the knowledge base and its accessibility for all employees of the company and customers. 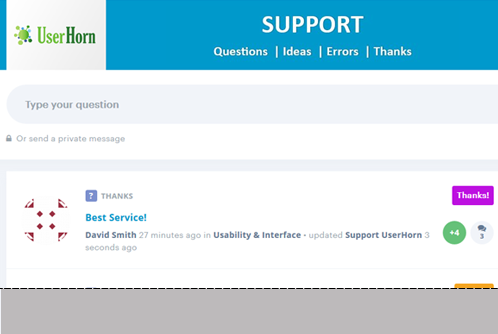 Customer Support Ticket System platform UserHorn using the "Knowledge Base" module will allow you to make a valuable business asset - a knowledge base - from topics in the community. 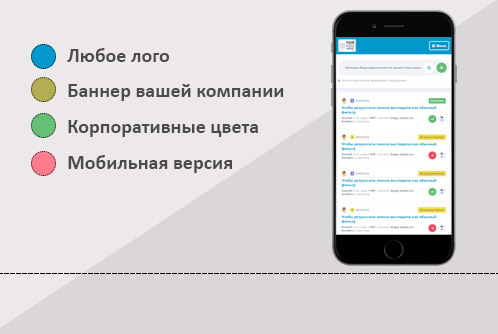 It supports self-service of clients and helps visitors to quickly and conveniently find answers to interesting questions thanks to a clear structure of the database and the function "Smart search", which automatically searches for similar requests and answers when creating a new request. What do our customers think about Userhorn? A bit of a complicated setting in the admin area, but now it’s getting used. Quality of service is not inferior to competitors. 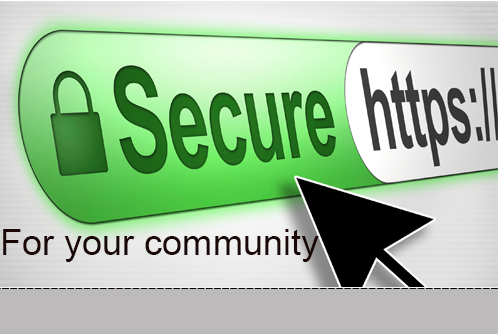 It is possible to make several projects with the assignment of several languages and of course pleases the free SSL certificate. For a long time I was looking for something similar at an affordable price. I looked at both Copiny and UserEcho, but it seemed very expensive. Now we have organized a knowledge base and a forum with statuses for users and are quite satisfied. Good luck to the developers! 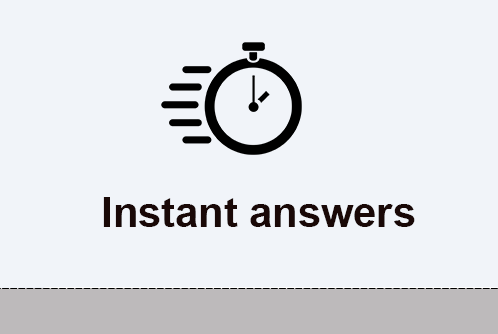 We use it as an internal system for employees with a knowledge base for frequently used questions. Quick search on all issues, the solution is usually in a matter of seconds. Forum is also used, but less often. In any case, the problem solved the same issues.